In this chapter, the benefits of structural health monitoring systems are illustrated, especially for structures with high demands on safety and operational availability. The requirements for these systems are discussed and the use of ultrasonic guided waves is motivated. 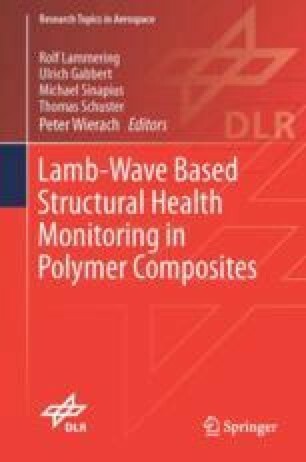 At last, current challenges in the development of structural health monitoring systems are specified.